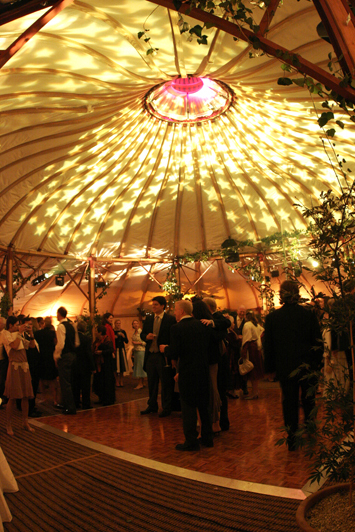 Lighting can be used to great effect in tents. 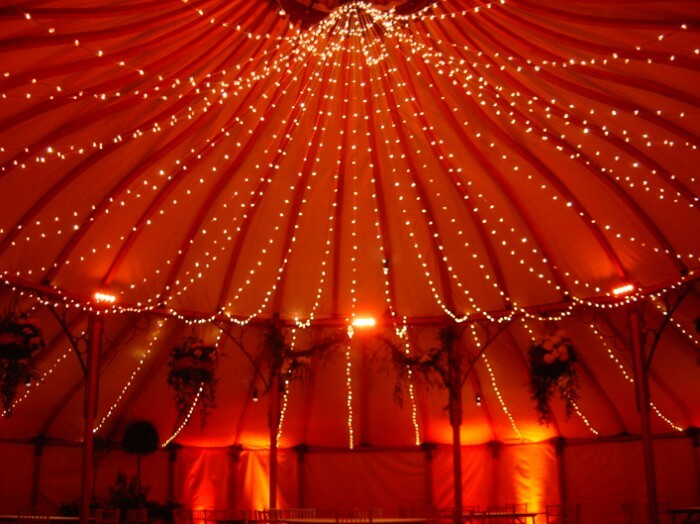 We can supply atmospheric lighting using wall uplighters, spots and roof PAR Cans. 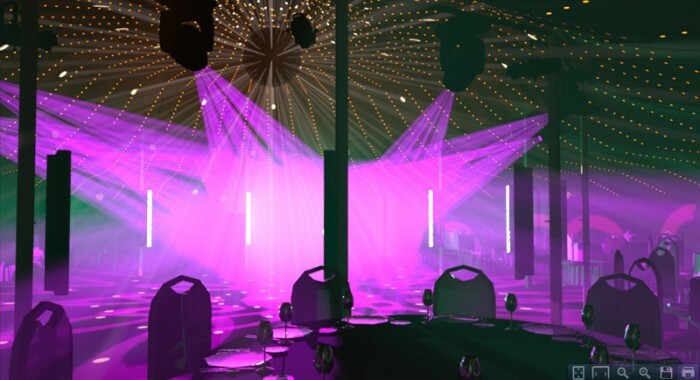 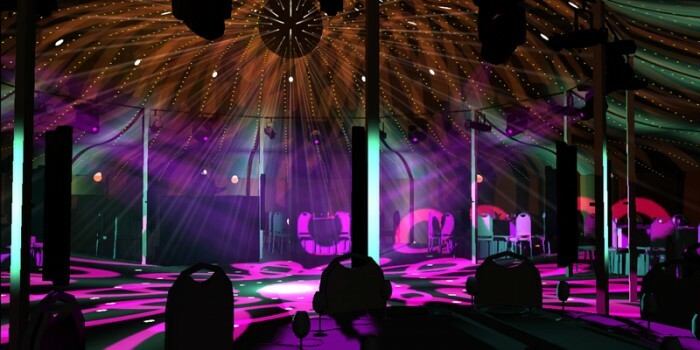 For more specialist stage and dance floor lighting we can supply fantastic lighting packages that are tried and tested in our structures and available from affiliate suppliers. 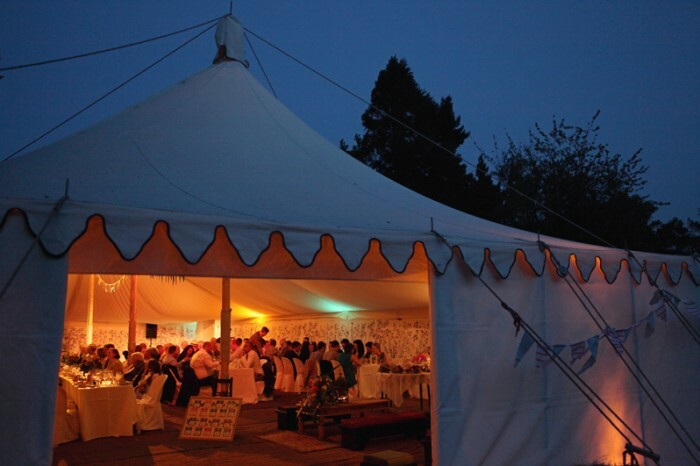 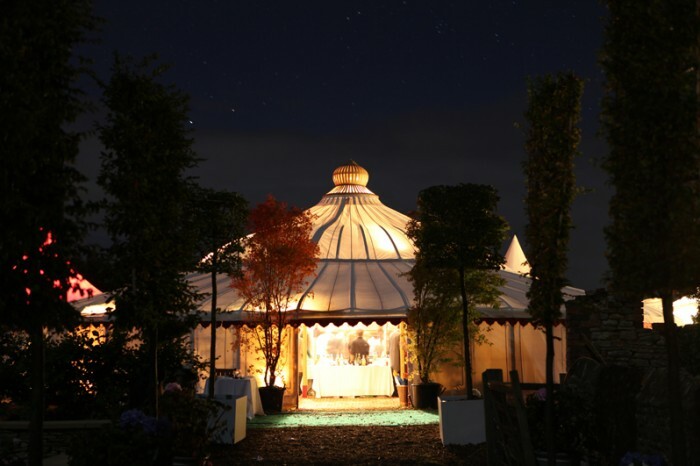 Coloured tree lighting in the surrounding grounds provides an effective back drop at night to a tented venue. 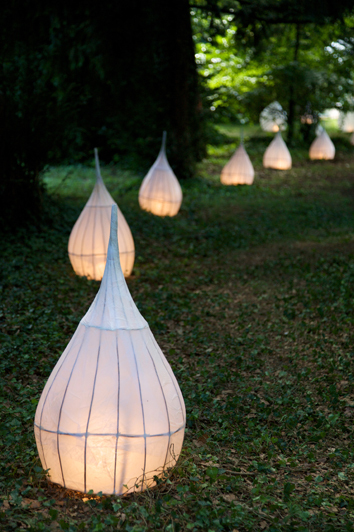 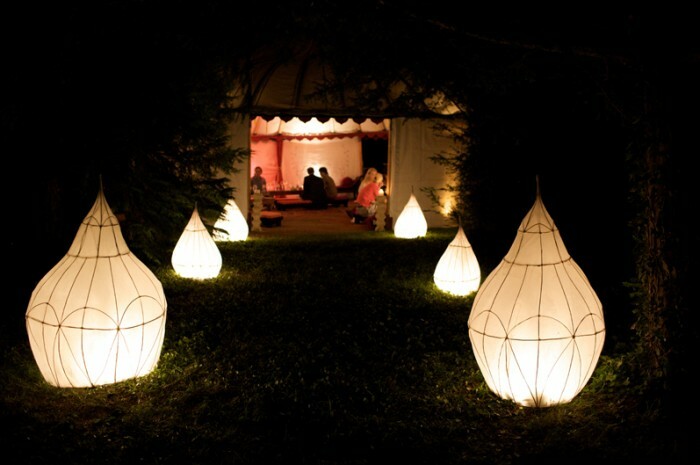 Similarly Festoon lights work well to create night-time walkways and magical woodland scenes. 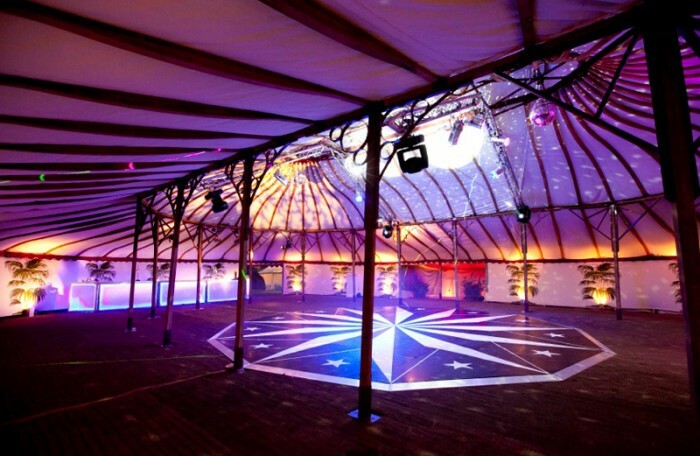 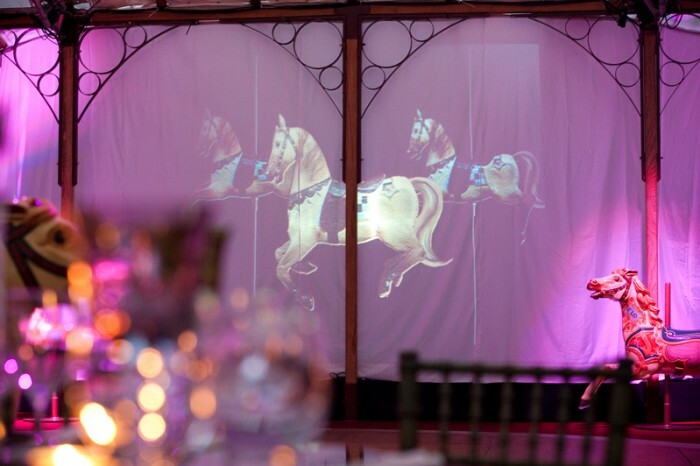 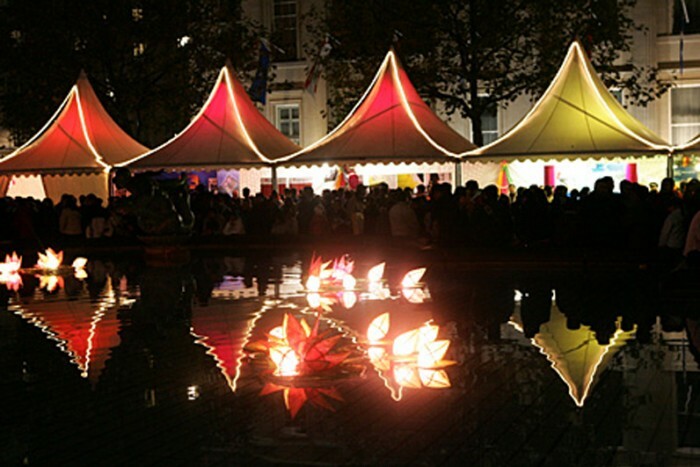 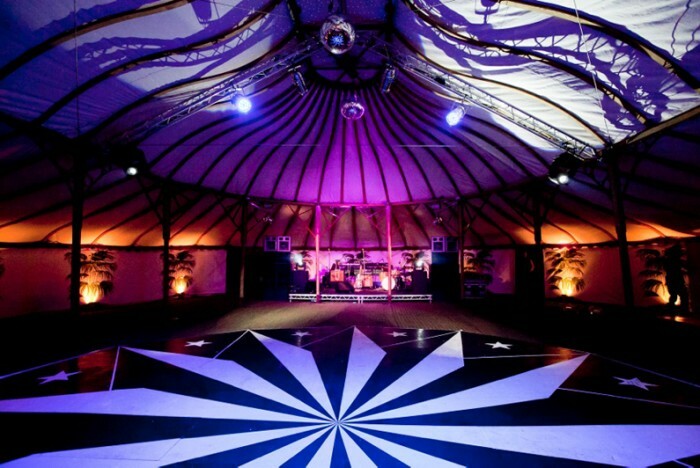 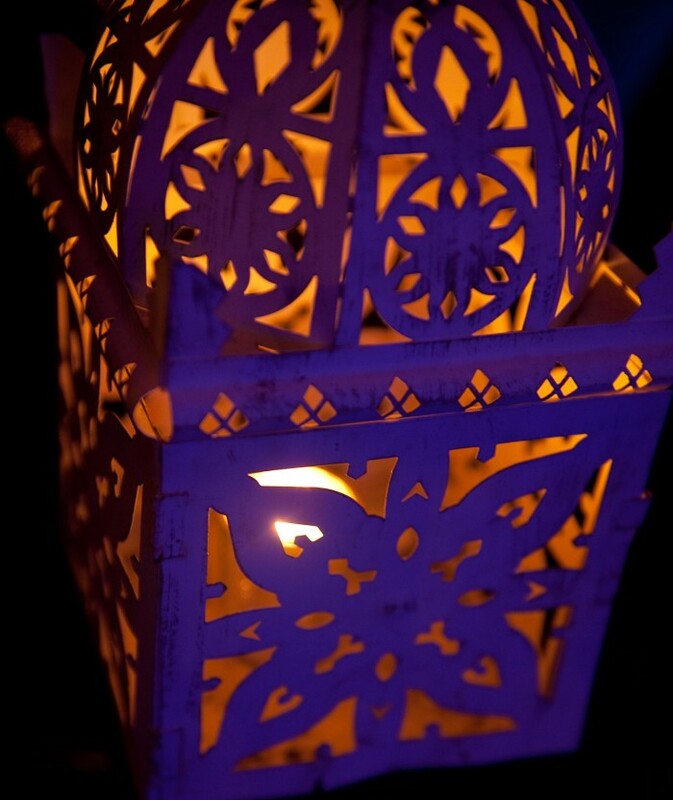 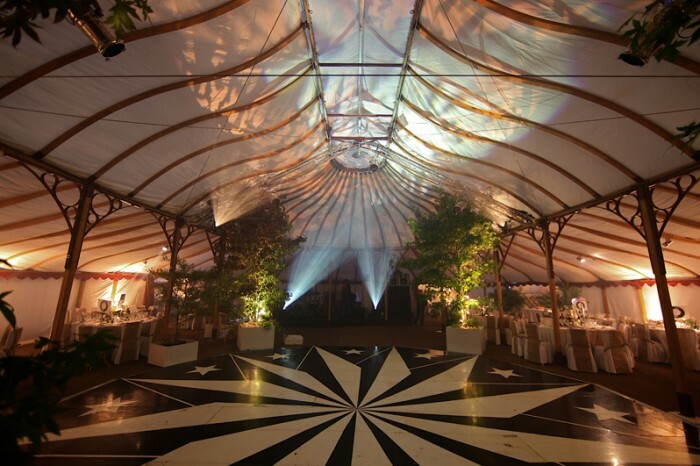 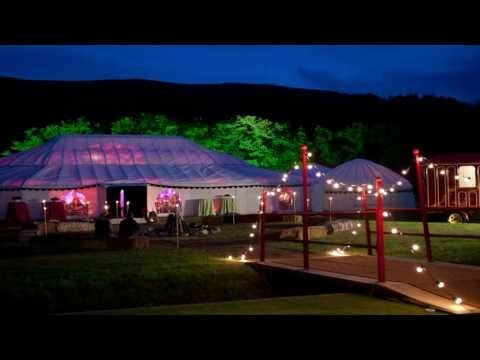 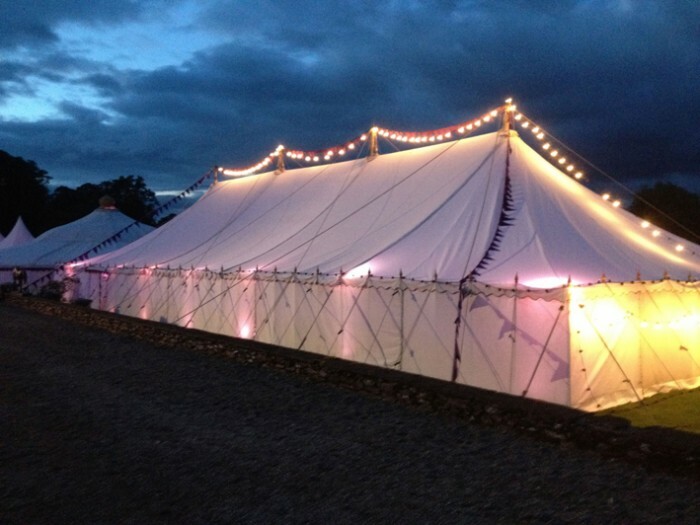 We can install Flare Torches, Fire Bowls, Flambeaux, antique lanterns as well as full projection installations on the inside and outside of tents. 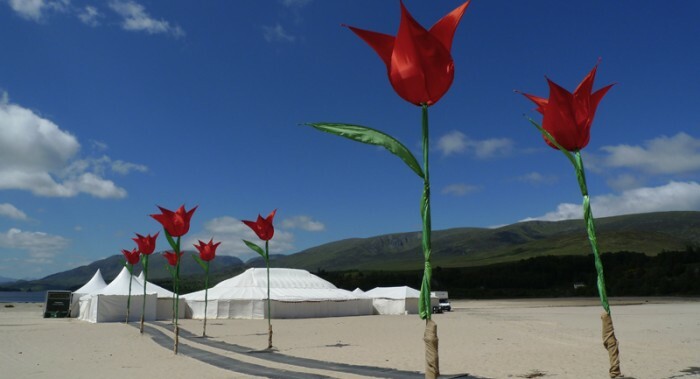 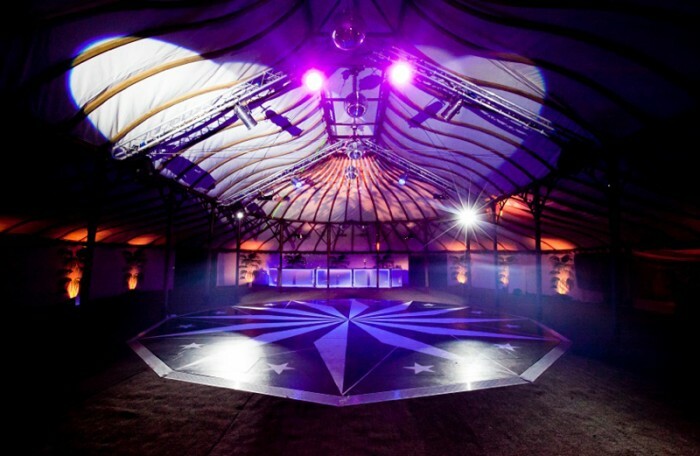 Why not give your event the real Wow factor with giant illuminated tulips inside or outside the tent.